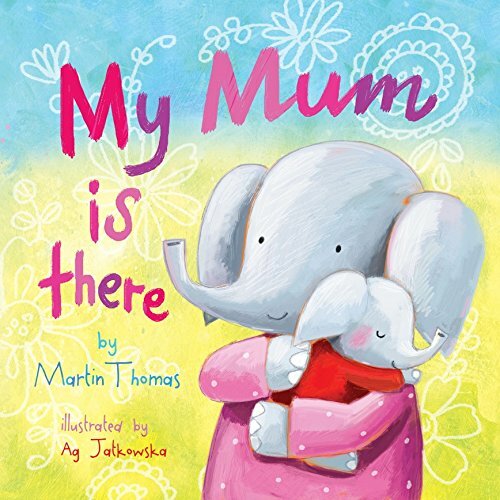 Little Elephants is an exciting children's picture book character and brand partnership from Louise Jordan (Wacky Bee), Martin Thomas (creator/author) and Ag Jatkowska (illustrator). 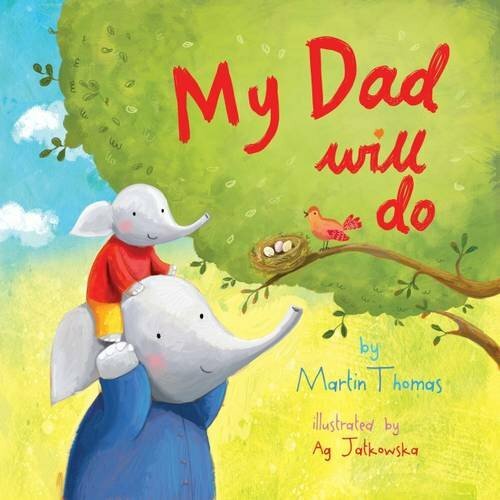 With themes of care, discovery and potential, My Mum Is There and My Dad Will Do launched in early 2016 alongside a primary school musical performance, specially commissioned Little Elephant puppet and craft workshops. Product development in 2017-18 will include Board Books, iBook/audio formats, Little Elephant’s Big Year! picture book, international rights (Complex Chinese rights SOLD) and brand licensing. For brand licensing and global rights please email: licensing@LittleElephants.co.uk.